Transparency, innovation, collaboration, sustainability: these are the hallmark issues shaping Federal government initiatives today. Deloitte's Federal practice is passionate about making an impact with lasting change. Carrying out missions in the Federal practice requires fresh thinking and a creative approach. 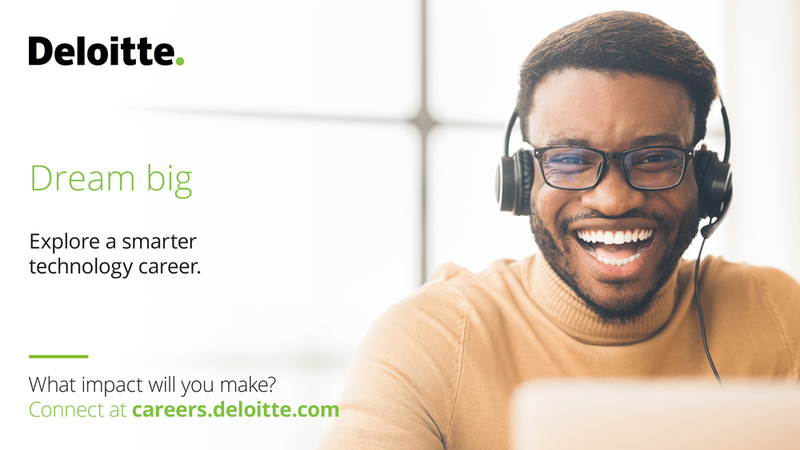 We collaborate with teams from across our organization in order to bring the full breadth of Deloitte, its commercial and public sector expertise, to best support our clients. Our aspiration is to be the premier integrated solutions provider in helping to transform the Federal marketplace. Thanks for applying for the position of Scrum Master with Deloitte through Dice.